Insha’allah. 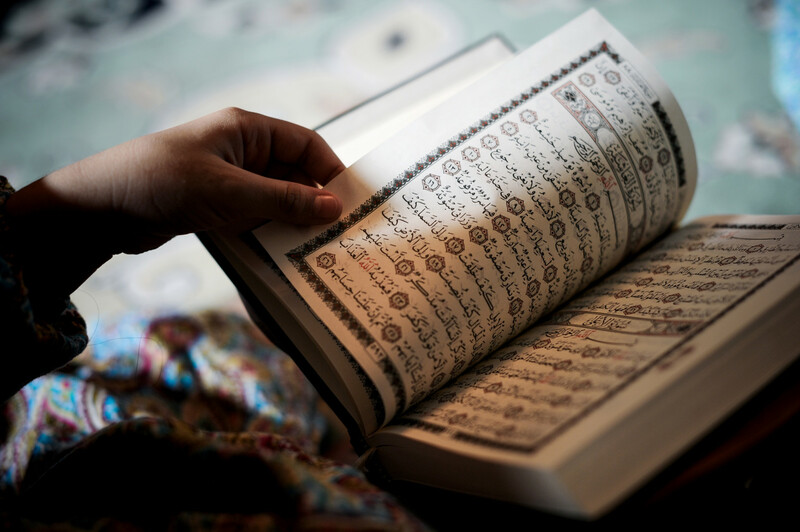 In our workbook, we will teach the basics of Arabic, step by step prayers with word for word translations, and several surahs with Tajweed. 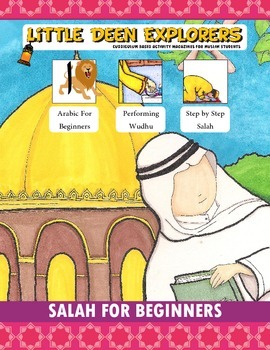 This workbook will include both Arabic and transliteration.